Getting my kids writing is always a goal, but getting them excited to write is really what it’s all about! 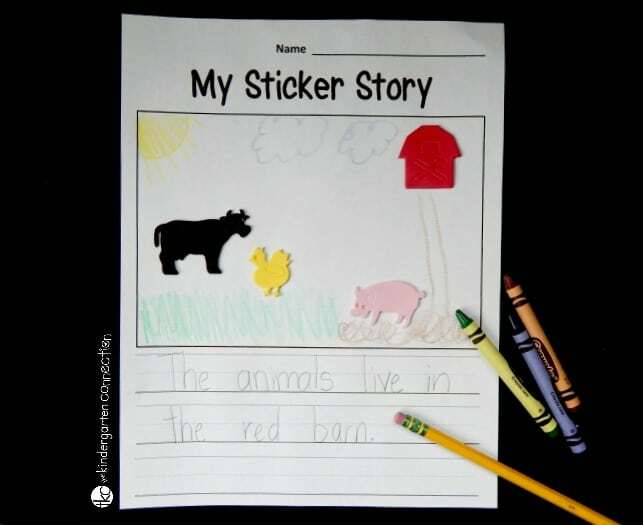 I especially love when I can use common classroom materials to enhance engagement, like with this simple and fun foam sticker writing activity. 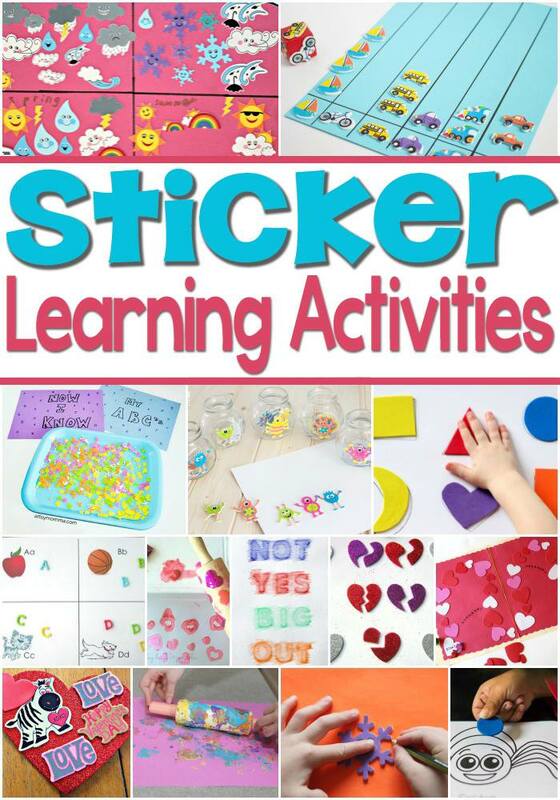 Stickers are always a hit in a classroom, and themed stickers even more so! My kids love foam stickers, and I have a collection of random ones that I decided to put to good use as a writing choice! 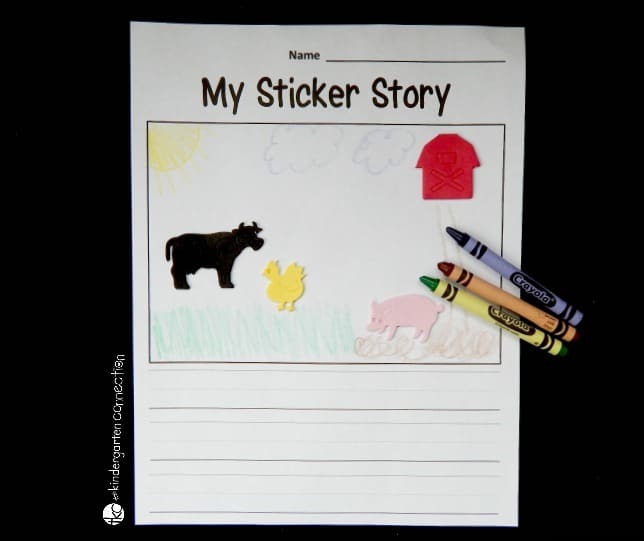 I used farm animal stickers similar to these for this writing activity, but there are tons of other sticker options for writing prompt fun, such as animal shapes, transportation, or anything else you may have on hand – I promise that your kids won’t be picky! 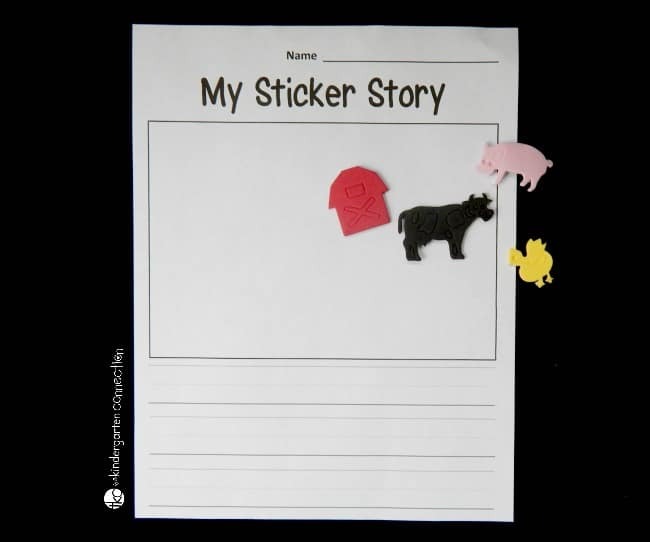 After I put out some stickers, I gave my kids the sticker story page (below) and had them first create their story with stickers. We put on the stickers and then used crayons to draw the rest of the scenery, as you can see in my sample below. Our goal was to fill most of the page with a few stickers but also details and background. After that, it was time to write our story! You can see by the sample story that the idea is that they are writing at least 1 full sentence about their picture. 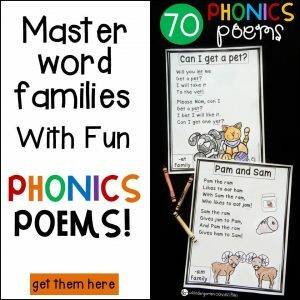 You can definitely encourage your kids to write even more, depending on their individual goals. 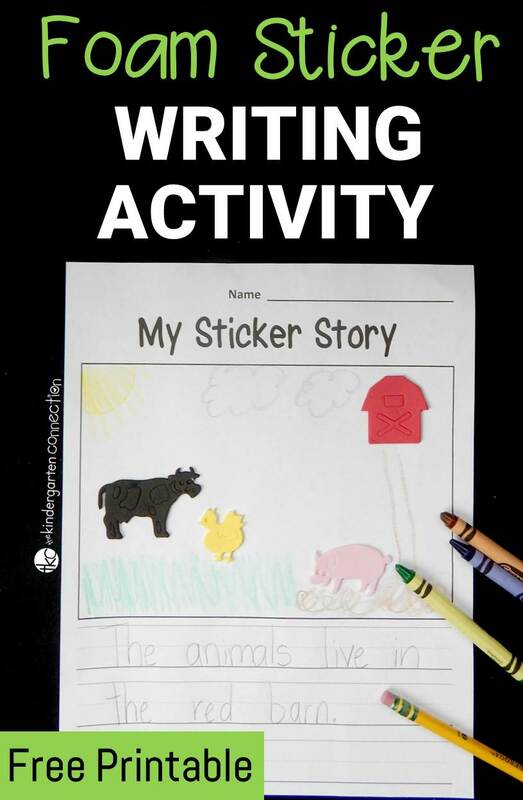 I found this activity to be super motivating for my kids, especially my reluctant writers or kids who have a bit of trouble coming up with topics. They were so engaged, and happy with even just 2-3 stickers, that I think this is a keeper during our literacy block for sure! Do you have your foam stickers ready? 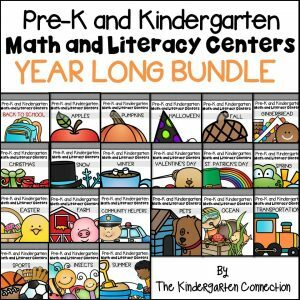 Grab them, along with this writing sheet, and let your little writers create away! 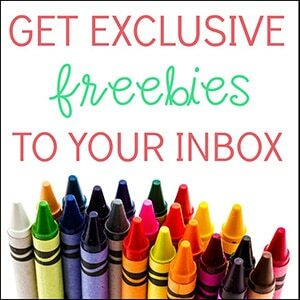 Then, for more writing practice grab our free alphabet stamp handwriting pages. Have extra stickers? 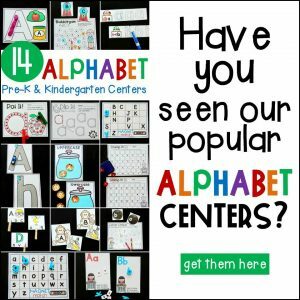 Check out these fabulous ideas for fun learning activities from some awesome kid bloggers as part of the #toolsforlearning series! What a wonderful writing prompt!